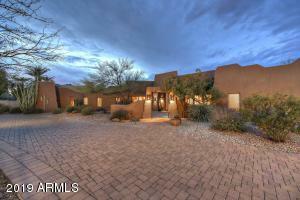 One of the most unique homes on the market today. 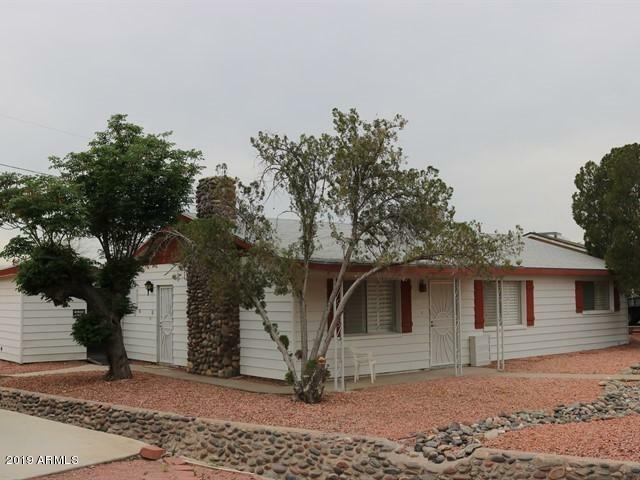 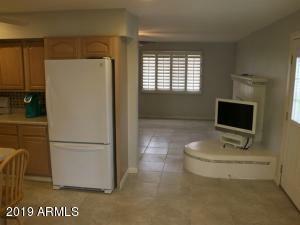 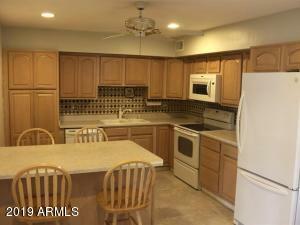 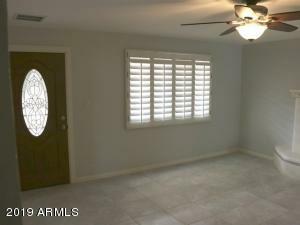 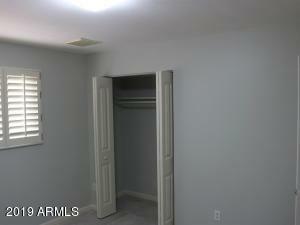 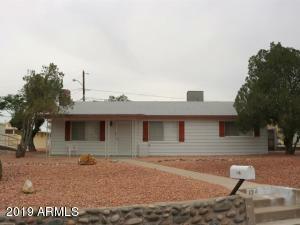 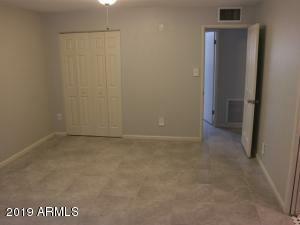 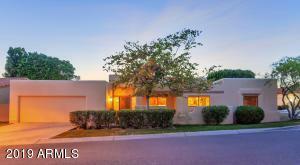 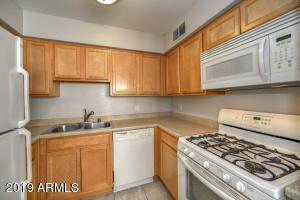 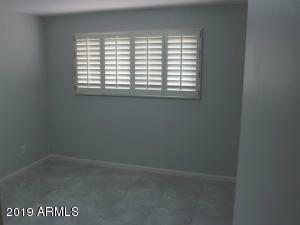 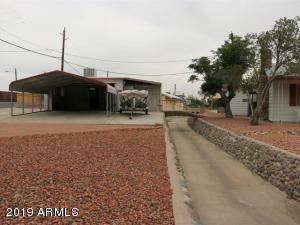 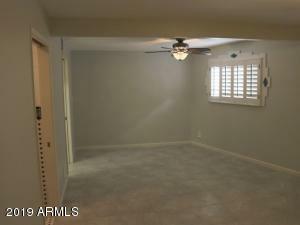 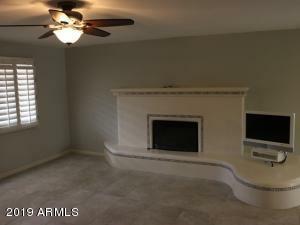 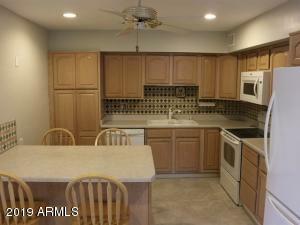 3 bedroom 2 bath recently remodeled with new tile and paint. 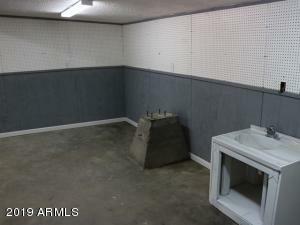 Very clean. 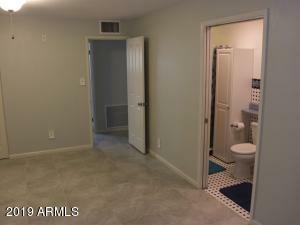 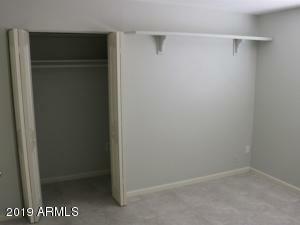 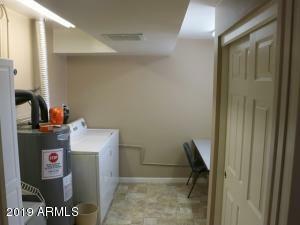 The home has multiple storage areas/garage rooms with its own bathroom. 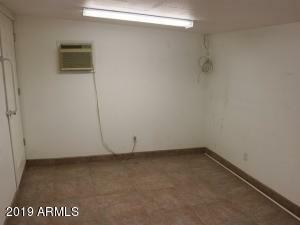 Multiple work area with a covered parking area as well. 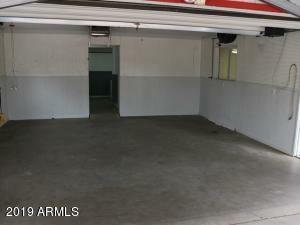 One of the areas in the garage section is air conditioned. 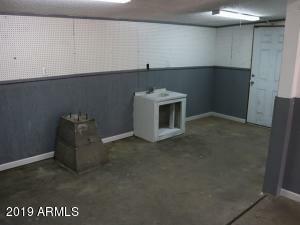 House has air conditioner and swamp cooler for the majority of the days when A/C is not required. 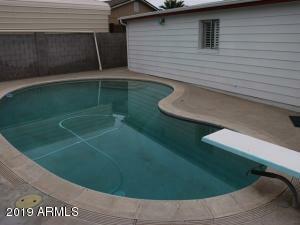 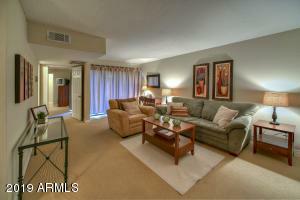 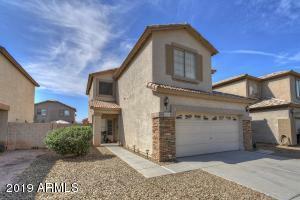 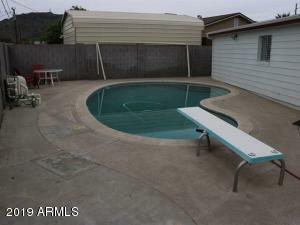 Large back area sports a beautiful pool and plenty of areas for entertaining. 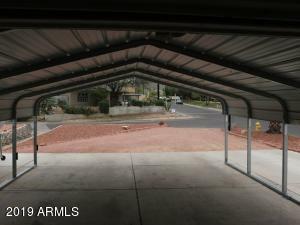 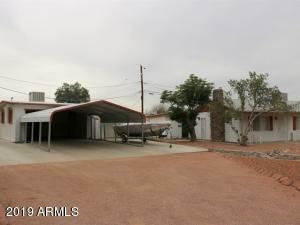 The house has everything for that person looking for a great workshop and large garage area. 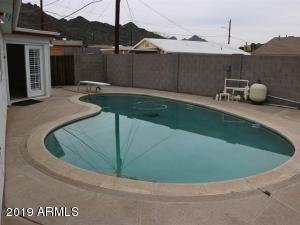 Cavecreek Rd turning west on Peoria by the Circle K then take first right then the 3rd left. 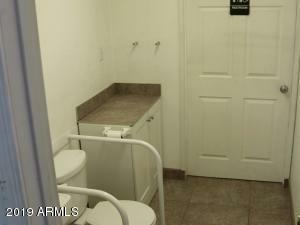 Sign on the corner of Christy.